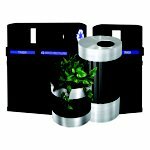 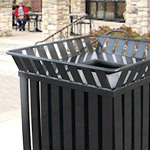 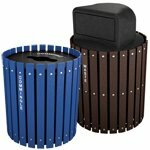 GeoCube steel garbage cans help you protect the environment without wasting space. 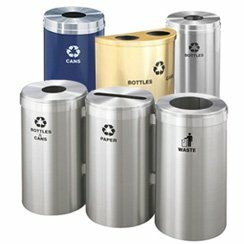 They're the perfect complement to any decor. 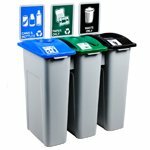 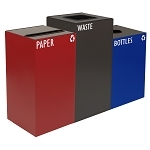 With compact, fire-safe, steel construction, GeoCube square recycle bins and trash containers allow you to sort all your waste materials easily and conveniently. 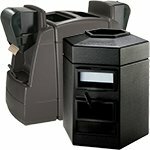 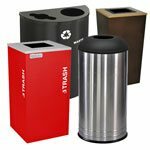 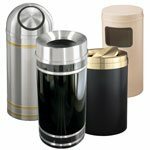 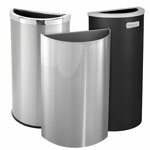 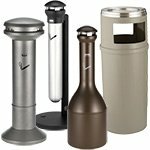 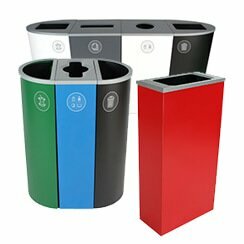 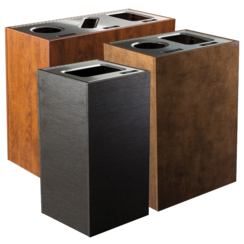 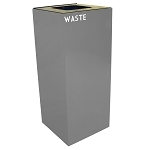 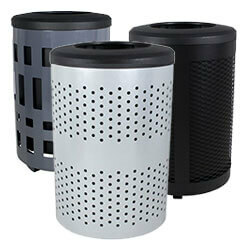 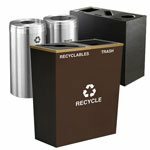 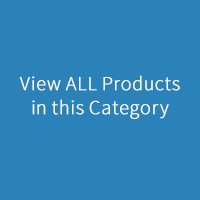 An attractive, functional choice of waste receptacle for airports, malls, auditoriums or corporate campuses. 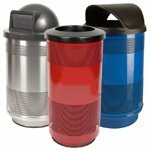 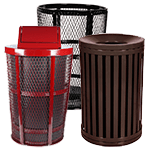 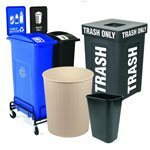 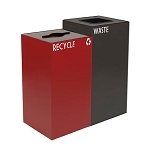 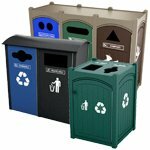 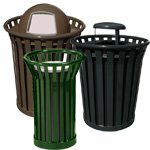 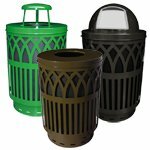 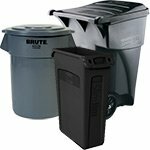 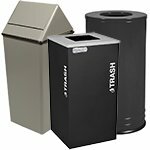 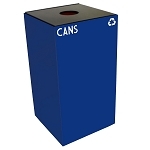 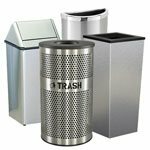 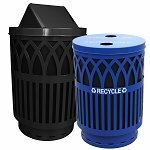 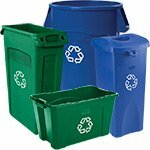 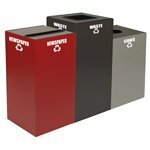 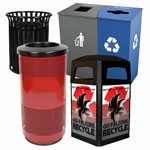 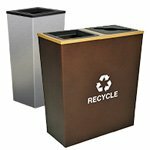 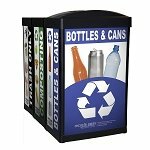 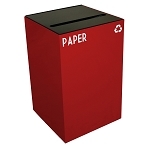 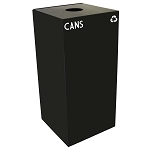 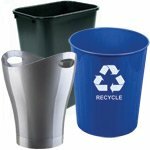 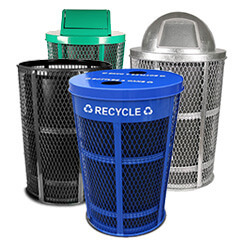 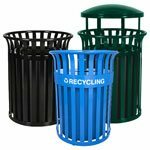 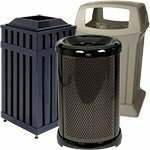 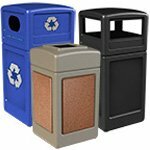 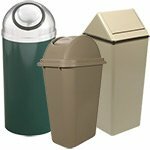 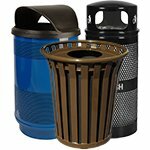 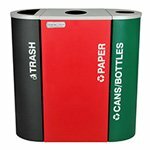 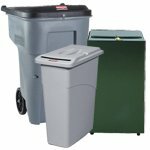 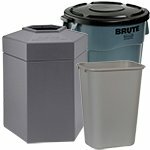 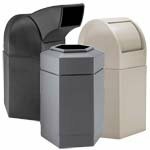 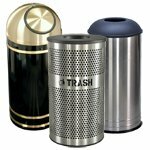 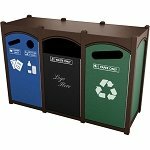 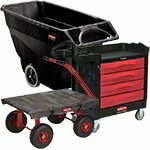 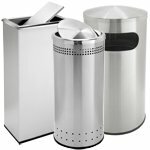 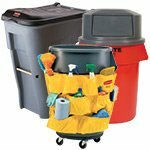 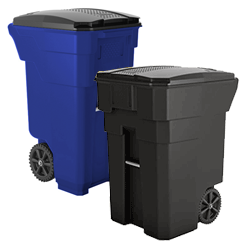 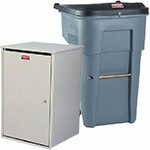 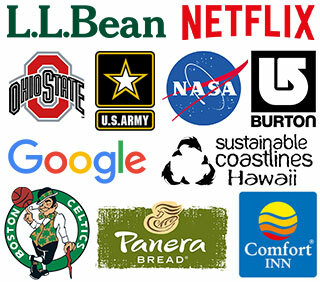 Mix and match our square trash cans and recycle bins according to your needs.